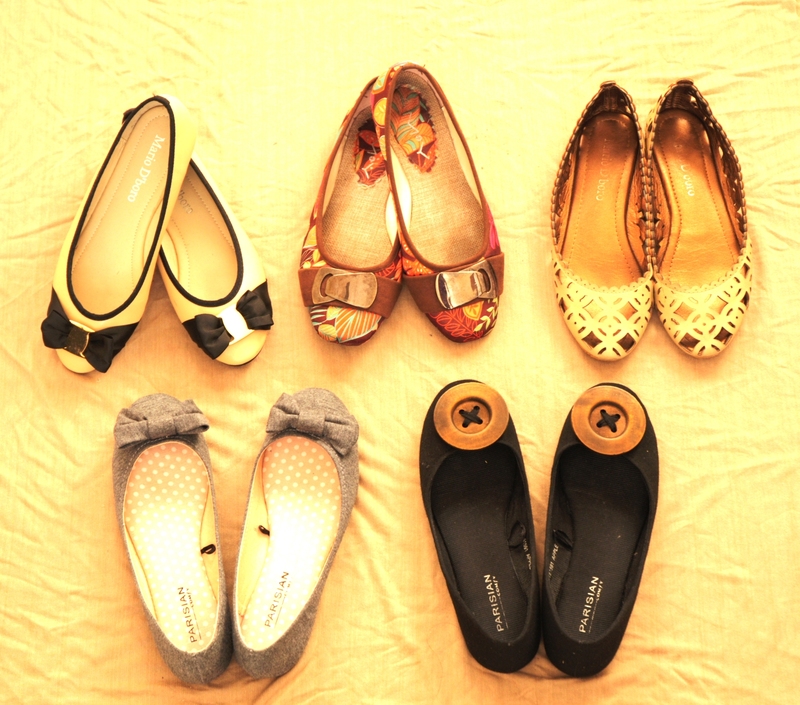 Ballet flats are essentials and they don’t have to be boring! Women can still have fun whilst wearing these ubiquitous commodity. The key is to look for special details such as ribbons, buttons or patterns. Finding different material, from leather to fabric, also add a different feature to these pretty little things. They are your wonderful companion this playful spring/autumn season. There are days when I’m so over winter. Sometimes this weather could be so hair and shoes unfriendly. If you get caught without an umbrella you’re stuck with soaking wet hair, shoes and clothes by the time you get to where you want to be. In my case, I am drenched by the time I get to the office. I did a mini closet clean up last night and saw some of my summer/spring skirts. And nostalgia of these seasons hit me. ‘I wish it was summer’, I whispered to myself. I miss the sun and I miss wearing my mini skirts. It seems that it’s second nature to wear dark, neutral colours whenever autumn/winter arrives. I guess it comes hand in hand with the (sometimes) not so nice weather that is associated with winter. ‘Who came up with the idea that flower-patterned skirts must only be worn in spring or summer?’ I am breaking the cycle! This winter it is more than just enveloping yourself with black. By adding patterns, designs and colours to the staple black, winter can be so much fun. Best companions: Throw on a knit cardigan or a structured jacket and matched it with Mary Jane pumps. Oh! Don’t forget to wear your tights!